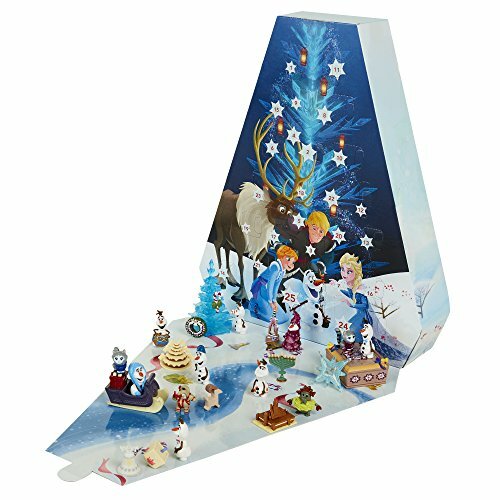 I’ve been talking a lot about holiday traditions. 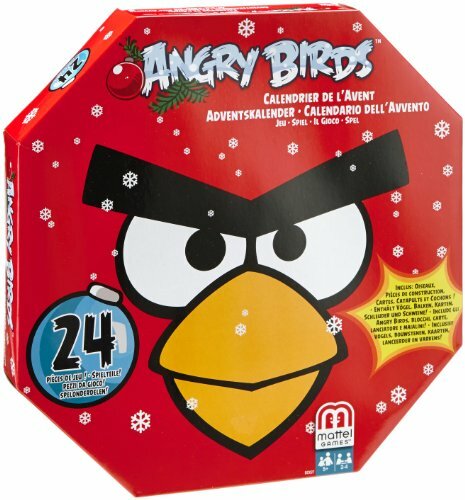 Advent calendars were one we did when I was a child and one I’ve continued with my family. 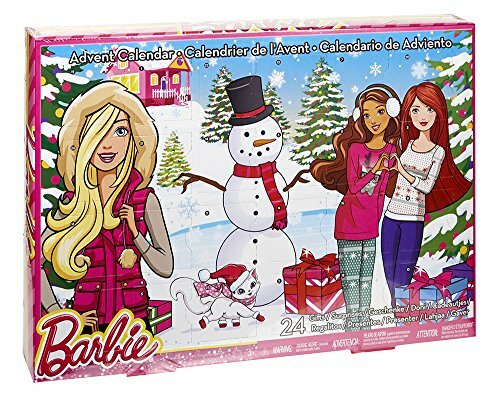 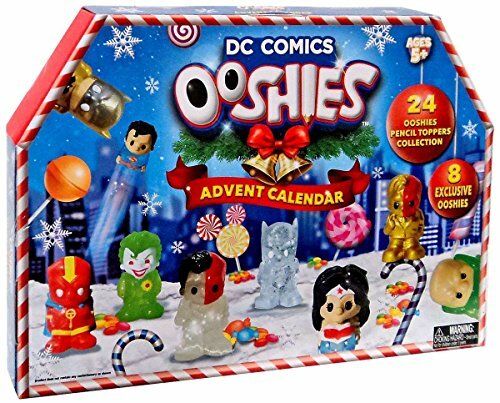 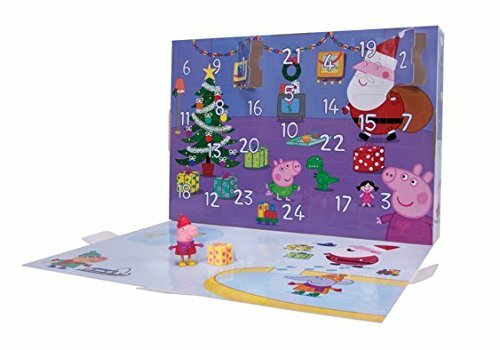 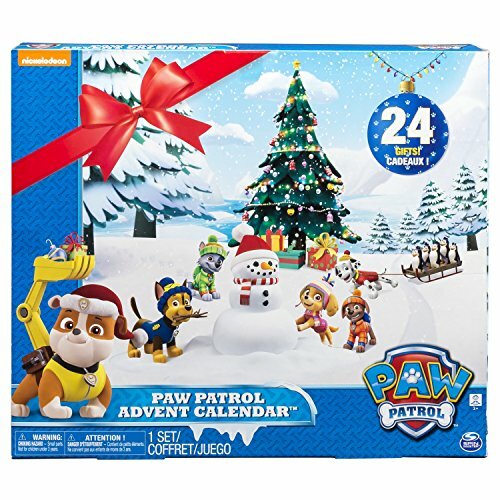 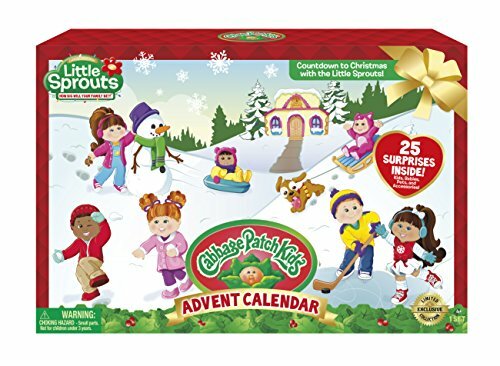 We used to have basic ones with a chocolate behind each door but now there are amazing Amazon Advent Calendars available for kids of all ages! 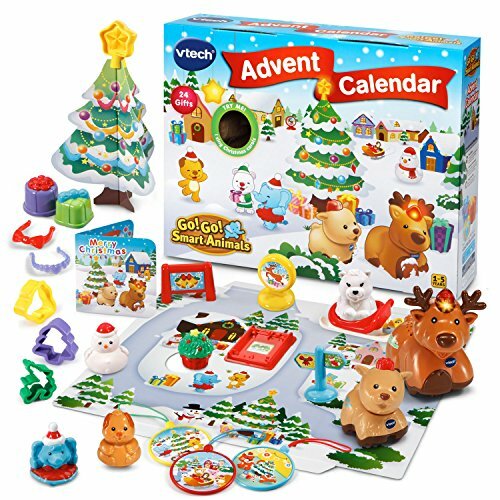 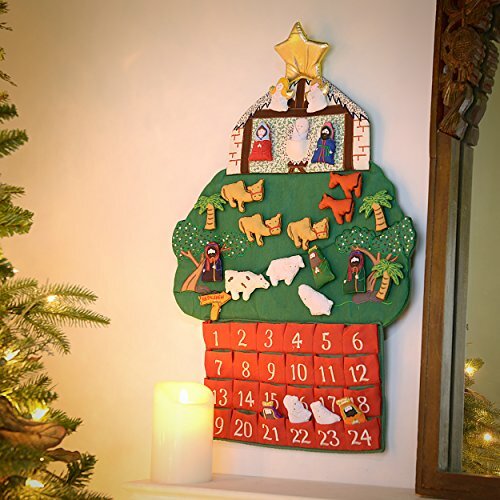 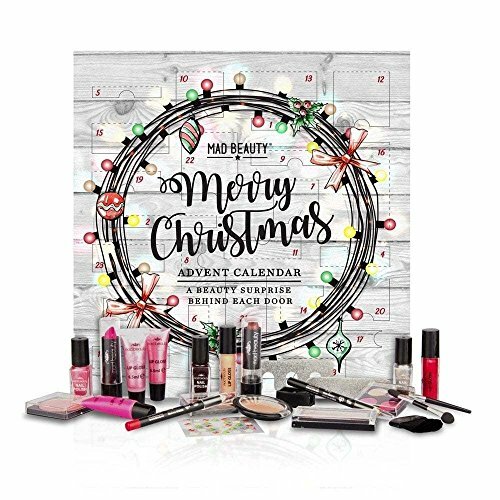 With help from Amazon, it’s easy to raise the bar and find the best advent calendars for kids each year! 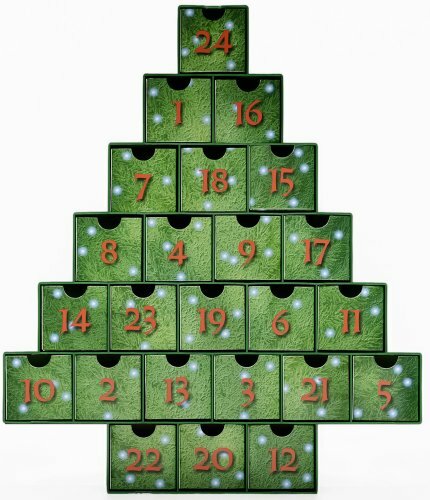 I’ve put together this list of fun advent calendars to help you find the one that is perfect for your kids! 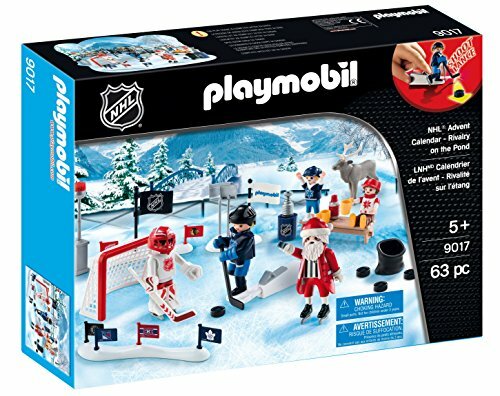 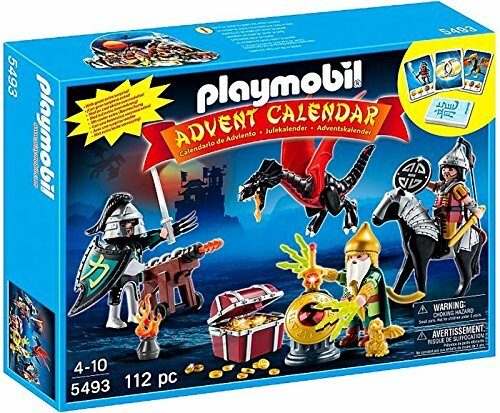 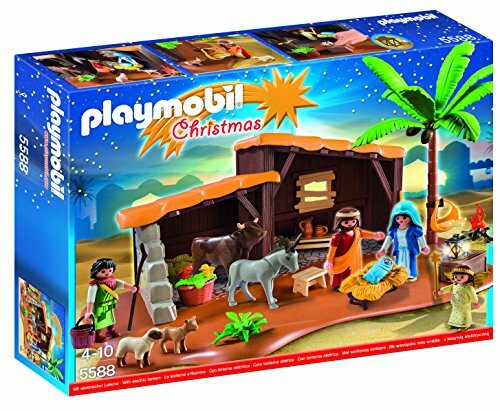 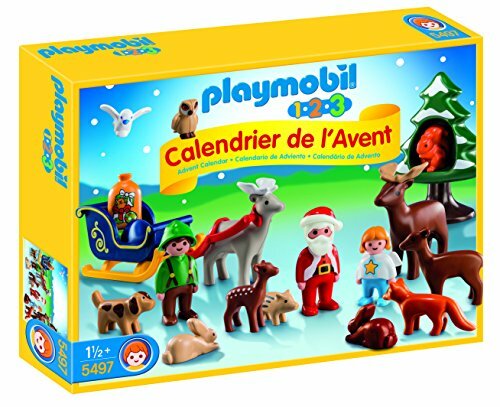 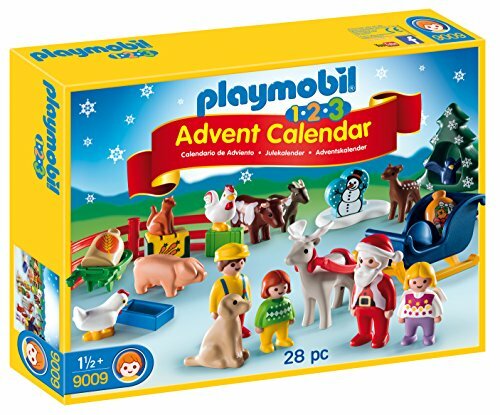 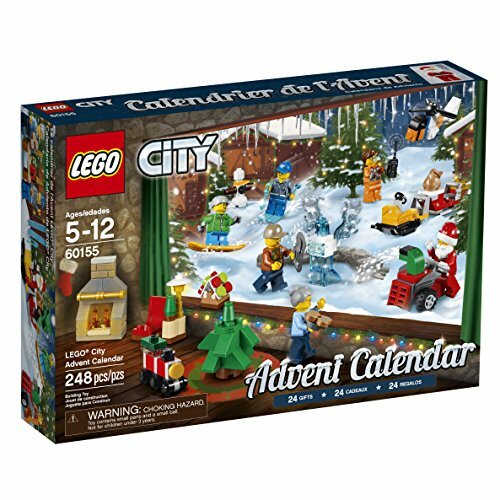 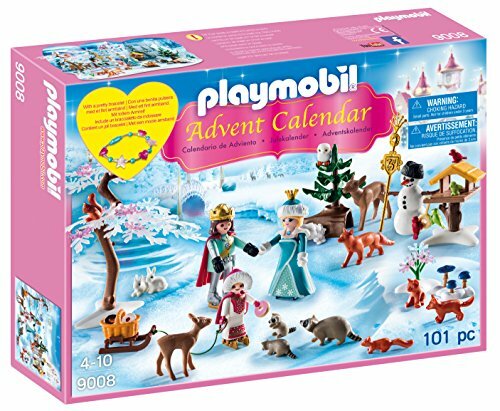 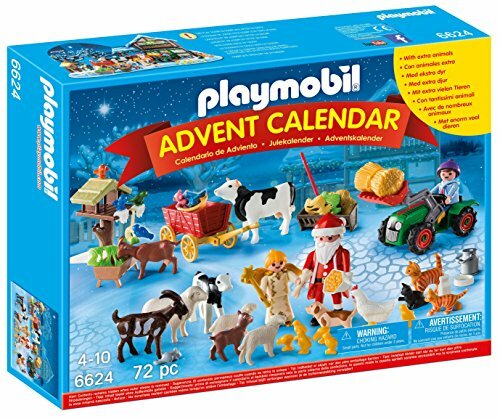 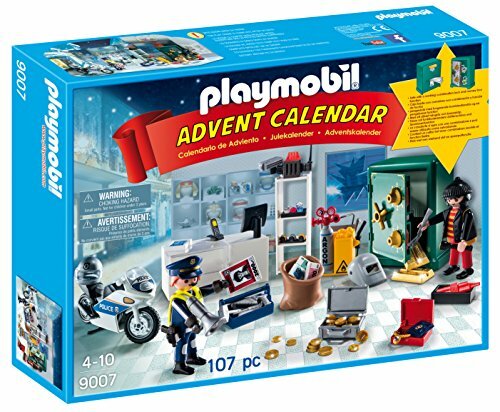 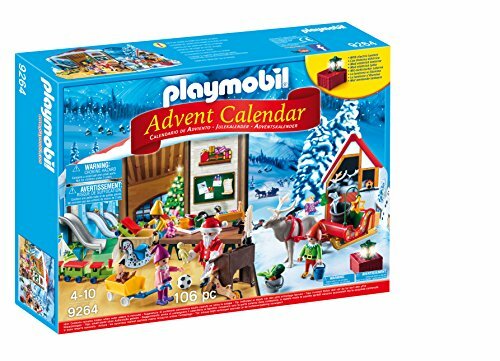 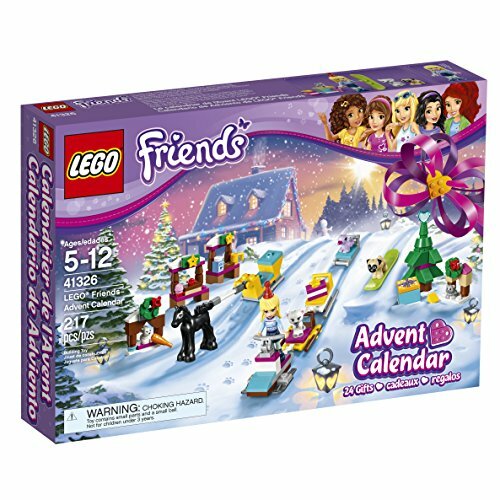 This year we’ve got the Amazon Lego Advent Calendar and a Playmobil Advent Calendar for the kids. 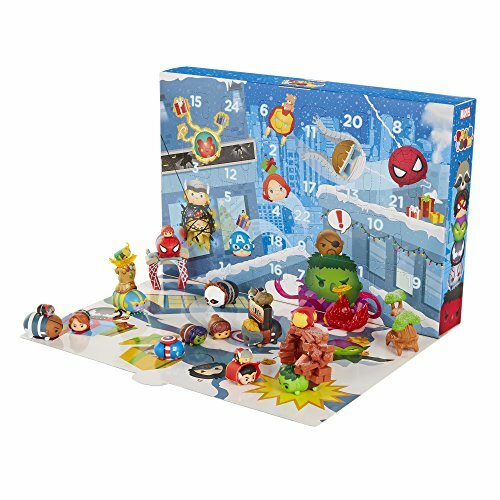 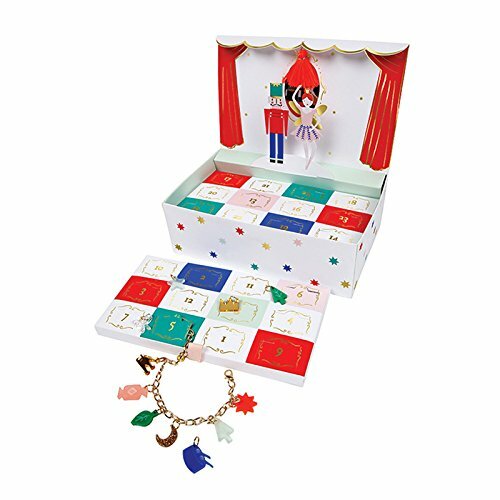 I might have my eye on a Tsum Tsum Advent Calendar just for me too, but don’t tell the kids! 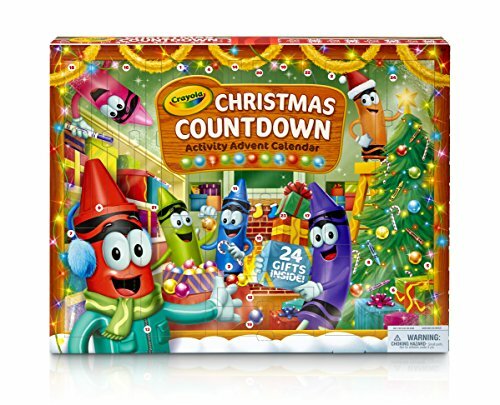 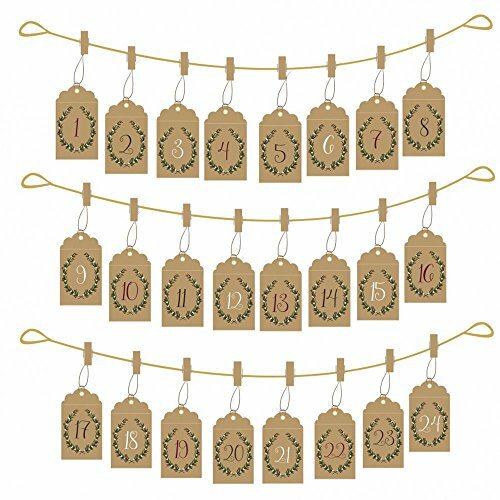 The key to getting the best Amazon advent calendars is to shop early! 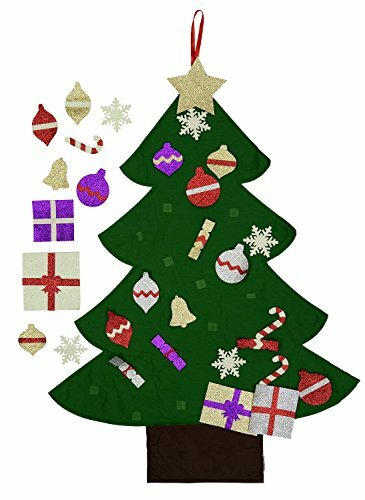 I’ve included our affiliate links in this post. 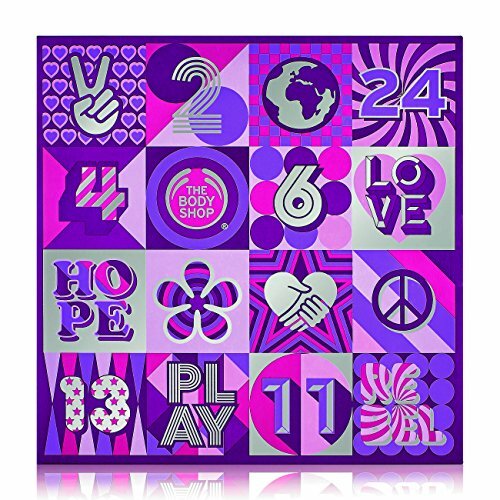 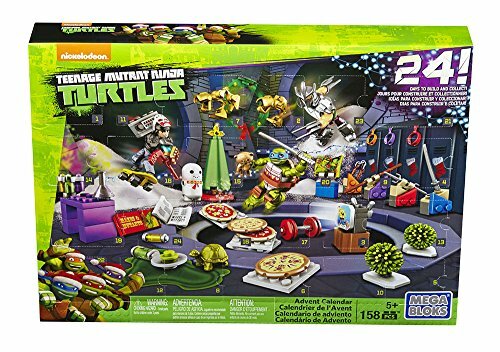 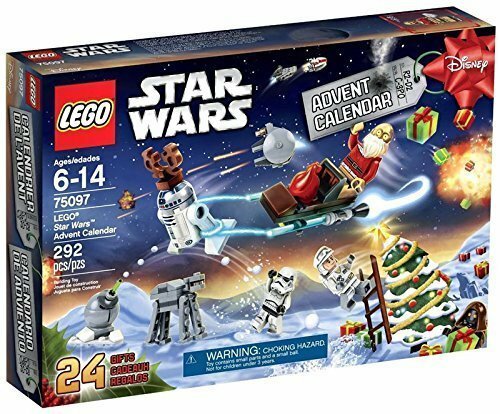 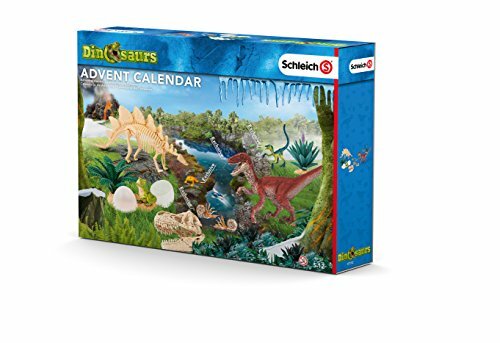 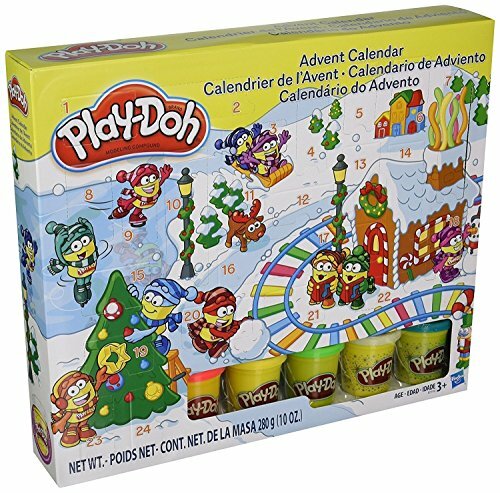 I’m thankful that Amazon makes is best to find the best advent calendars for kids! 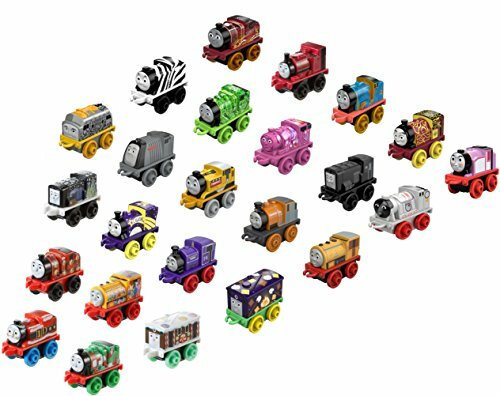 Of course, I find myself wanting to order more than just one per kid because they all look like so much fun! 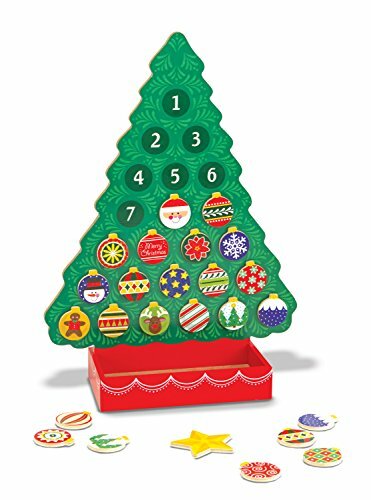 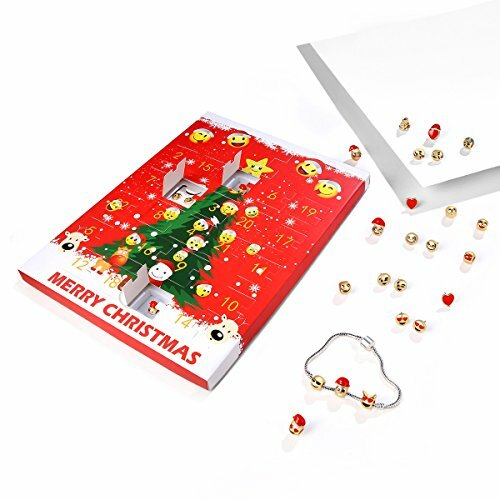 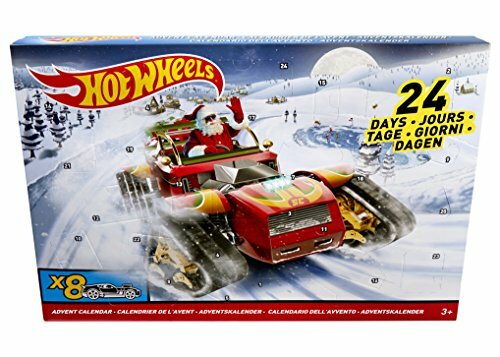 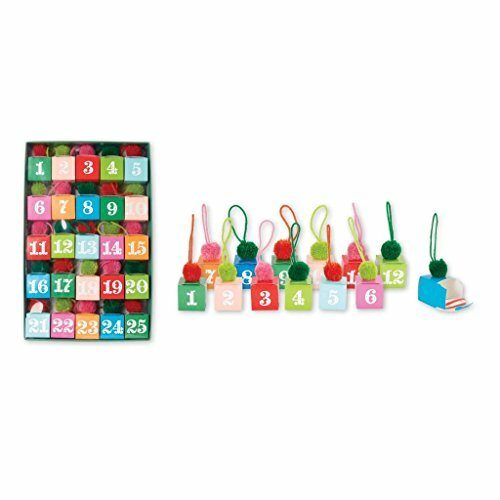 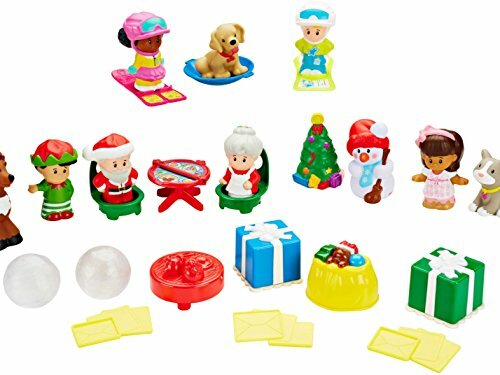 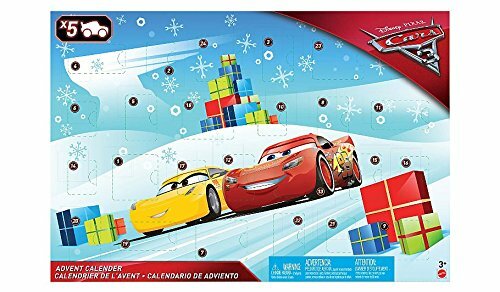 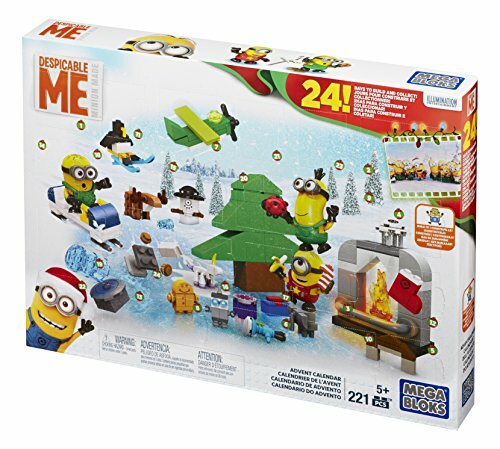 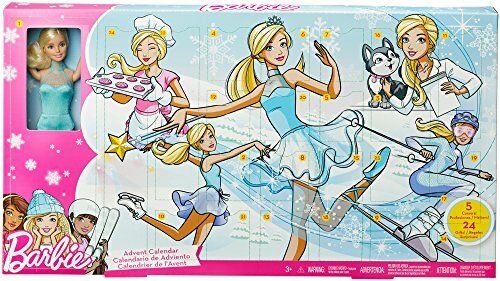 If you’re looking for an easy tradition to start that can last the whole month of December, check out the Amazon advent calendars and surprise your kids! 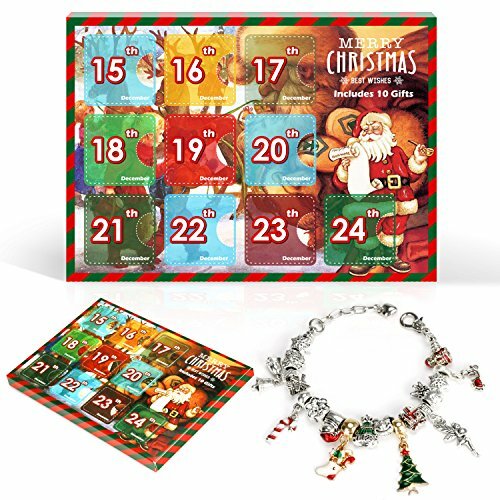 For more fun, be sure to check out all of our Christmas Ideas!